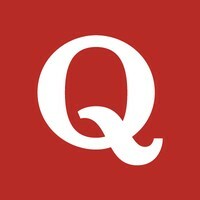 Feature updates, announcements, and insights for the Quora Partner Program. The top earning partner in November earned $5343.18 in the last month! Note: the top earners are posted on your partner dashboard, updated every week.